Welcome to TwentyOneDental, the home of 21st Century Dentistry. We are welcoming NEW PATIENT bookings at TwentyOneDental. A magnified microscopic image is worth more than a thousand words. It provides a clear explanation of the treatment required. At TwentyOneDental we have only the very best dental professionals and concierge team members in the South of England. 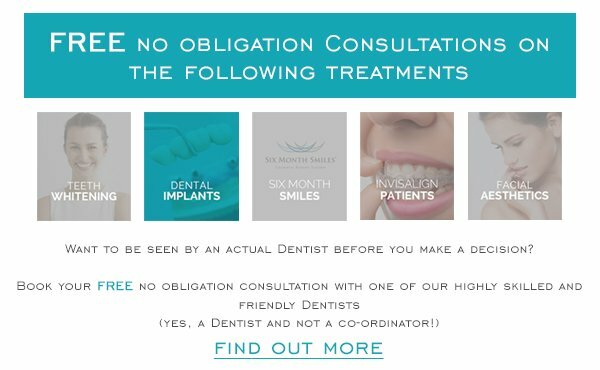 The exacting selection process we adhere too when recruiting ensures only the finest clinicians and most hospitable team members are appointed here to assist with your dental care needs. Nothing less will do. 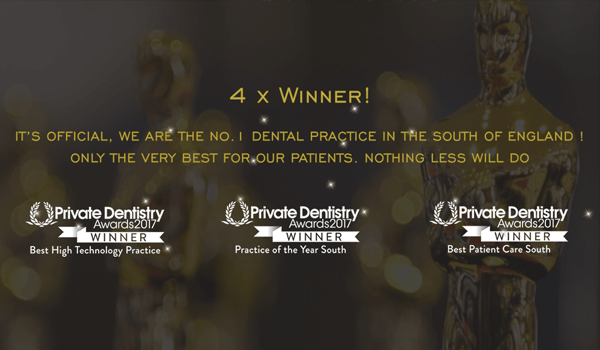 This reflects the recognition of the highest of accolades being awarded to us by the most prestigious private dentistry awards ceremony in the UK. TwentyOneDental are extremely proud once again to have been recognised for providing outstanding patient care alongside the other highest of accolades, resulting in an unmistakably unique patient experience. Also take a look at our testimonials to see for yourself, but before you do click HERE to meet our clinical director, Adyl and take a journey with us around the clinic. Our Clinical Director, Dr Adyl Asani is known for his television appearances over the years, including the well known Sensodyne commercial, DENPLAN Mouth Cancer and many more.